Nikki is the Partner leading the Deals practice for PwC in Atlantic Canada. She leads the Valuations, Modelling and Disputes practice as well as the Transaction Services practice for the firm’s Atlantic Canada office. Nikki is based in Halifax and provides services to clients throughout Atlantic Canada. Nikki specializes in business valuations as well as quantification of losses in litigation matters including breach of contract, loss of earnings, economic interference and insurance claims including personal injury. In particular, Nikki specializes in valuations and income quantification in family law matters for purposes of matrimonial disputes, also assisting with settlement mediation or collaborative family law matters. 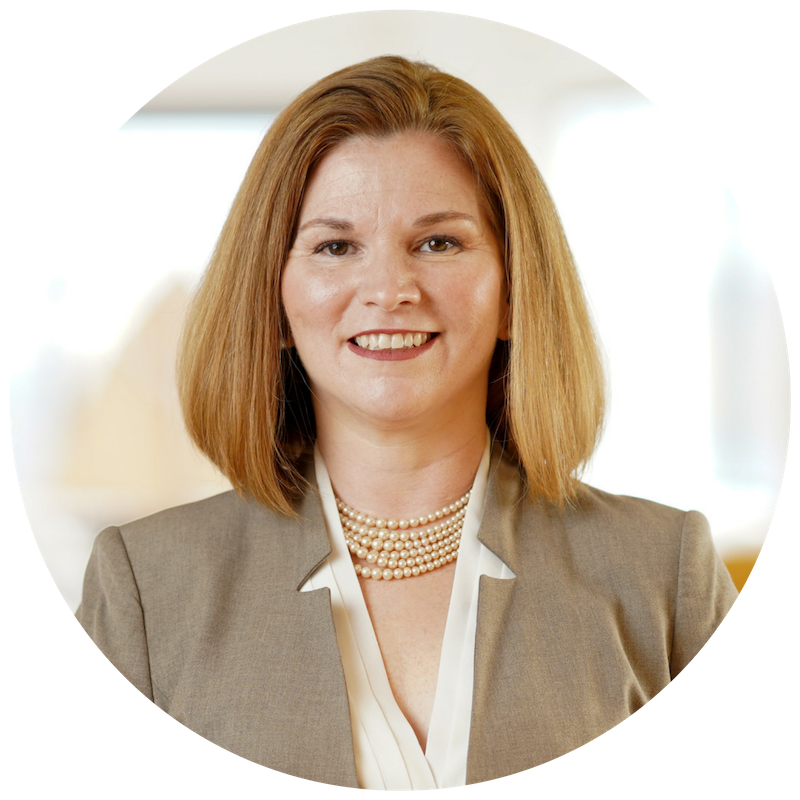 Her strategic advisory services include due diligence and business acquisitions and divestitures. In addition, Nikki has been involved in various valuation and dispute mandates in connection with PwC offices in the Caribbean region. Nikki has testified as an expert in the Supreme Court of Nova Scotia, Supreme Court of Nova Scotia- Family Law Division and the Court of Queen’s Bench of New Brunswick. Nikki graduated with a BBA (Hons) from St. Francis Xavier University in Nova Scotia in 1994. She continued her business education by becoming a CA in 1996 and a Chartered Business Valuator (CBV) in 2006. She is member of the Institute of Chartered Accountants of Nova Scotia and the Canadian Institute of Chartered Business Valuators. In the community Nikki volunteers with the St. Francis Xavier University Alumni and the MacPhee Centre for Creative Learning. She is a member of the board of Governors for St. Francis Xavier University and also a member of the Atlantic Chapter of the Women President’s Organization.